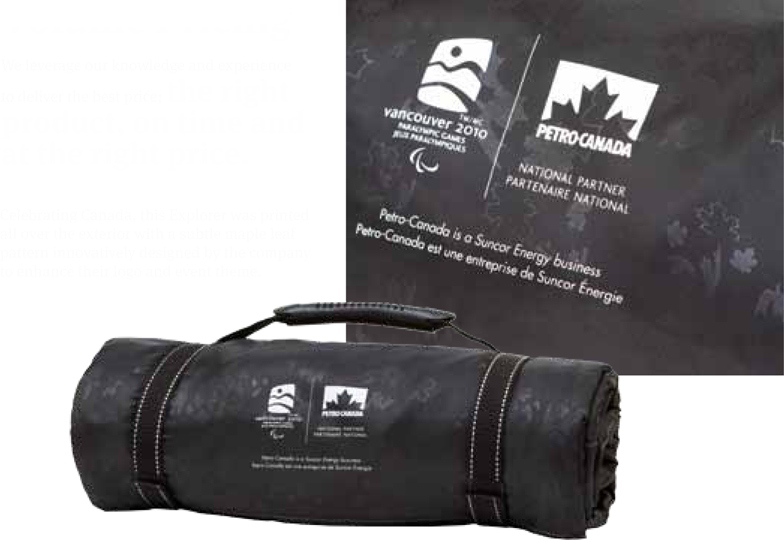 For a completely custom blanket design, take our Custom Explorer, our popular Explorer combined with a custom printed exterior. This can be an all-over design or a step-and-repeat design for a more subtle effect. Custom designs available with minimum requirement of 1,000 pcs. Priced from $25.42 each (C). View our other custom design ideas. Custom designs available with minimum requirement of 1,000 pieces.